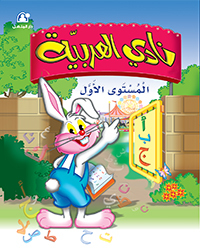 The book نادي العربية المستوى الثاني teaches at first the easy Arabic letters and vowels with activities and disguised games that enables children from distinguishing the letters, syllables, analyzing, building and forming simple words gradually that will enable children to reading and writing a text with diacritics. 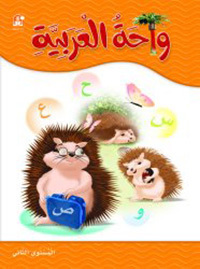 The book نادي العربية المستوى الثاني is divided into seven units. Each unit includes four lessons. 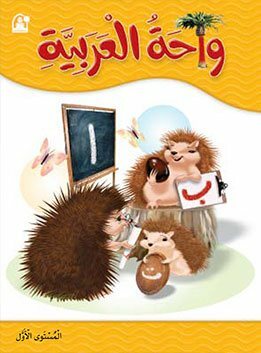 Each unit presents a beautiful song and a story that teaches kids and help them expressing Arabic language in the right way through imagining the events shown by the graphics. Kids will also learn Arabic language diacritics, in addition to working on exercises that help deepening the information and strengthening their Arabic language skills by using simple words. 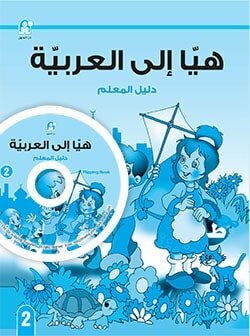 The book نادي العربية المستوى الثاني is characterized by the diversity of its subjects as each unit in it talks about a specific topic (My Friends, In the Garden, With the Television…). 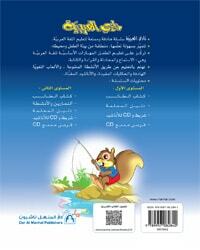 The curriculum نادي العربية is one of the educational children's books offered by Dar Al Manhal. It comes in 4 books; these are نادي العربية المستوى الأول، نادي العربية المستوى الثاني، نادي العربية المستوى الثاني التمارين والأنشطة، andنادي العربية المستوى الثالث.